Background and Aims: As our population ages and life expectancy increases the number of people aged over 80 and more referred for cardiac surgery is growing. This study sought to identify the outcome of aortic valve replacement (AVR) in octogenarians. 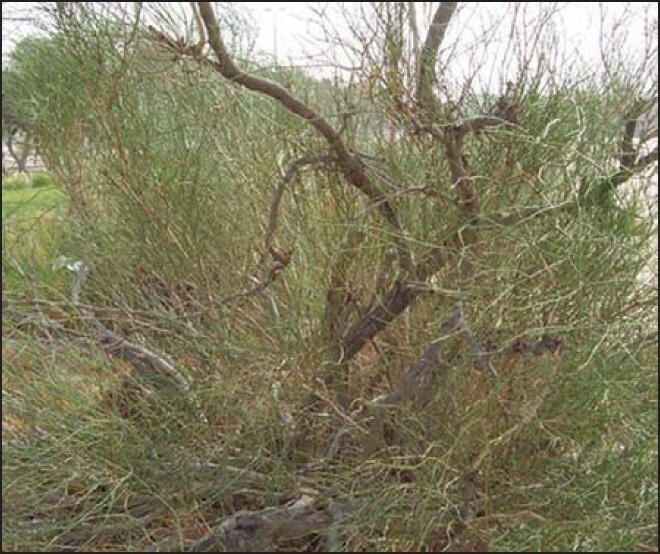 Methods: 68 patients aged 80 years or more underwent AVR at the Freeman Hospital, between April 2001 and April 2004. A retrospective review of the notes and outcomes from the patients' GP and the NHS strategic tracking service was performed. 54% (37) underwent isolated AVR whilst 46% (31) underwent combined AVR and CABG. Results: Follow up was 100% complete. The mean age was 83.1 ± s.d. 2.9 years, a mean gradient of 83 ± s.d. 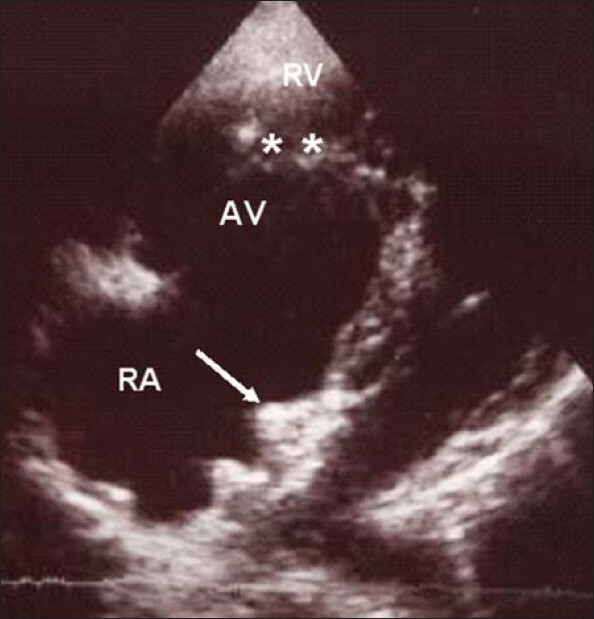 31 mmHg and mean AVA of 0.56 cm2. The mean additive EuroSCORE was 8.6 ± s.d. 1.2, the logistic EuroSCORE mean 12.0 ± s.d. 5.9. In hospital 30 day mortality was 13 %. Survival was 80% at 1 year and 78% at 2 years. Median follow up was for 712 days. Stepwise logistic regression identified chronic obstructive airways disease as an independent predictor of mortality (p < 0.05). 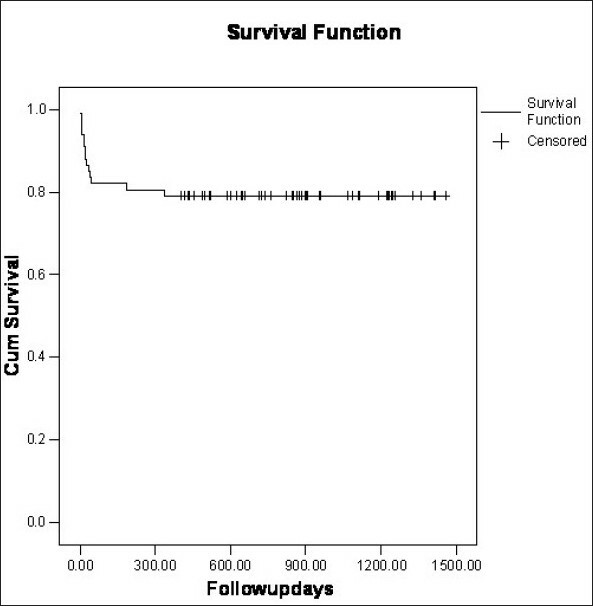 Survival was not adversely affected by the addition of coronary artery bypass grafts to aortic valve replacement, the presence of peripheral vascular disease, hypertension or diabetes. In this study duration of cross clamp or bypass time were not found to reach significance as independent predictors of mortality. Conclusion: Our study demonstrates that the operative mortality for AVR in the over eighties is good, whilst the mid to long term outcome is excellent There is a very low attrition rate with those undergoing the procedure living as long than their age matched population. This study confirms AVR is a safe, acceptable treatment for octogenarians with excellent mid term outcomes. Safe and effective periodontal treatment requires knowledge and understanding of diseases specifically those affecting the cardiovascular system in order to institute necessary modifications to periodontal therapy accordingly. Considering the high incidence of periodontal diseases in elderly individuals, the periodontist must be prepared to provide periodontal therapeutic support for an increasing number of cardiovascular patients. In this review, common cardiovascular disorders and associated periodontal issues will be discussed briefly. 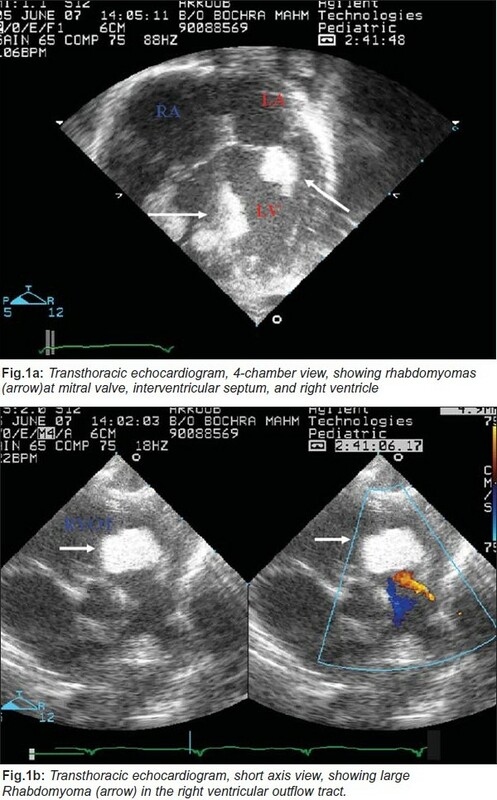 Atrial septal defects are common in patients with Ebstein malformation of the tricuspid valve and may contribute to their hemodynamic disturbances. 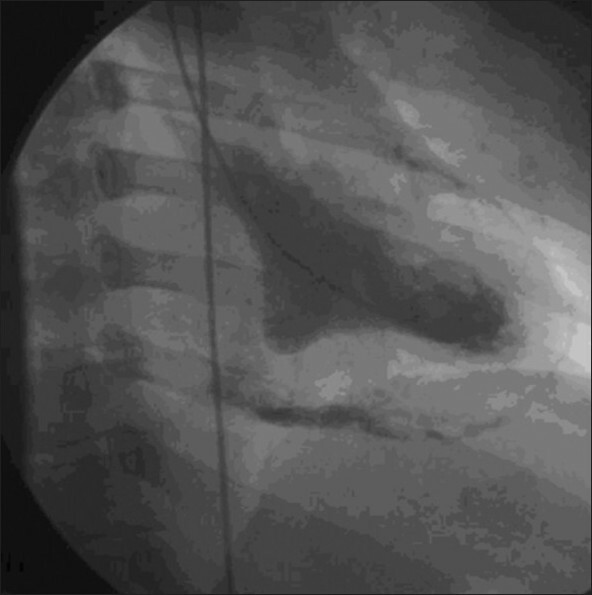 We report our experience of trans-catheter closure of large atrial septal defects in two patients with Ebstein malformation using Amplatzer in one and Helex septal occluder in second patient with no residual shunts. 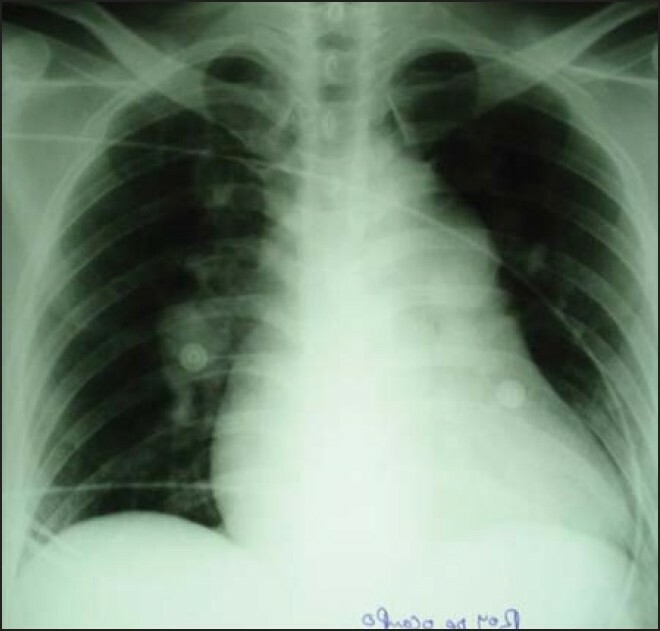 There was no immediate complication, and 18 months follow up revealed clinically stable patients with normal sinus rhythm and no residual shunt. We can say that trans-catheter closure of large atrial septal defects in Ebstein malformation is feasible with a good short-term out come.